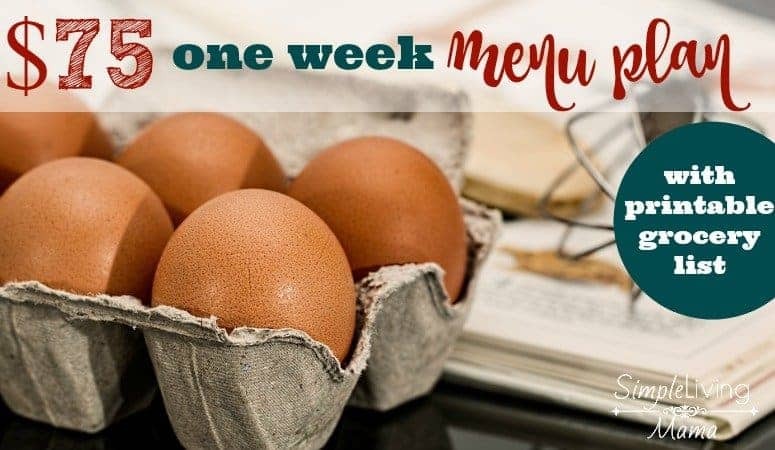 Because I think it’s fun and I love frugal menu planning, I thought I would challenge myself to come up with a $75 one week menu plan. Now, this idea isn’t original to me. In one of the homeschool Facebook groups I am in, a mama asked what others would feed a family of six for one week with only $75. There were tons of awesome suggestions in that thread. In my opinion, $75 a week is totally manageable. There isn’t much room for extras, but this budget can be done! This mama said there was absolutely nothing in the house. No spices, no pantry items, nada. So, this particular budget includes it all! Obviously, if you have some of these pantry staples on hand, you’ll spend even less. 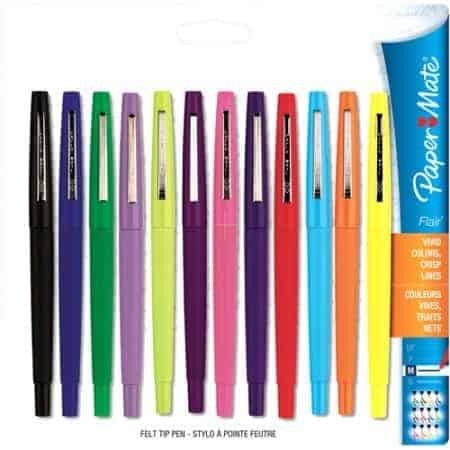 I priced all of these items on Walmart.com. I love Walmart’s grocery pick-up system when we don’t use our military commissary. You can try it yourself and get $10 off your first purchase with my referral link! Don’t forget you can also save money with the Checkout 51 app! So, here’s how I would break down all of our meals. I don’t strictly plan breakfast, but we would have either oatmeal sweetened with a bit of sugar and maybe some diced apples. If I had cinnamon on hand, I would add a little bit. I could also serve oatmeal with a dollop of peanut butter and some sliced bananas. Another breakfast option would be eggs and toast or yogurt and some fruit. I would be careful with portioning our fruit. The kids could share apple slices from one apple. Each child will only eat half a banana anyway, so I would make sure to portion everything accordingly. My kids like sandwiches for lunch. I would serve peanut butter and jelly or tuna salad sandwiches. Tuna salad is easily made with mayonnaise, a diced boiled egg, and a bit of onion if you like. I would also cut up a few carrots and stalks of celery for the sides. I could also make oven fries with a couple of the potatoes. Another great lunch option would be leftovers, which my husband often takes for his lunch at work. Let’s talk dinner. I would try to get two dinners out of that bag of chicken quarters. For the first night I would bake half the bag of the chicken leg quarters. I would season them with some salt, onion powder, garlic powder, and a little of the bullion. In the baking dish, I would place chopped carrots, celery, potatoes and onion and let it all roast together. The next night I would make a big batch of homemade chicken and dumplings. The chicken leg quarters would boil and make a broth that is the base for the entire dish. On Wednesday, we would have leftovers. There should be plenty of chicken and dumplings left. I would get at least four meals out of my 5 lbs. of ground beef. The first meal would be a simple goulash. Serve any leftover veggies or fruit on the side to help round out the meal. I would also make a basic chili, spaghetti with ground beef sauce, and shepherd’s pie with mashed potatoes and the bag of frozen mixed veggies. Finally, everyone needs a good treat every now and then. I would make peanut butter cookies and sugar cookies for dessert. Not in the budget this week, but if I had it on hand, I would use yeast to make homemade bread sticks and homemade rolls to go with some of our meals. How would you spend $75 for a week’s worth of food if you were starting with nothing? I’d love to know! 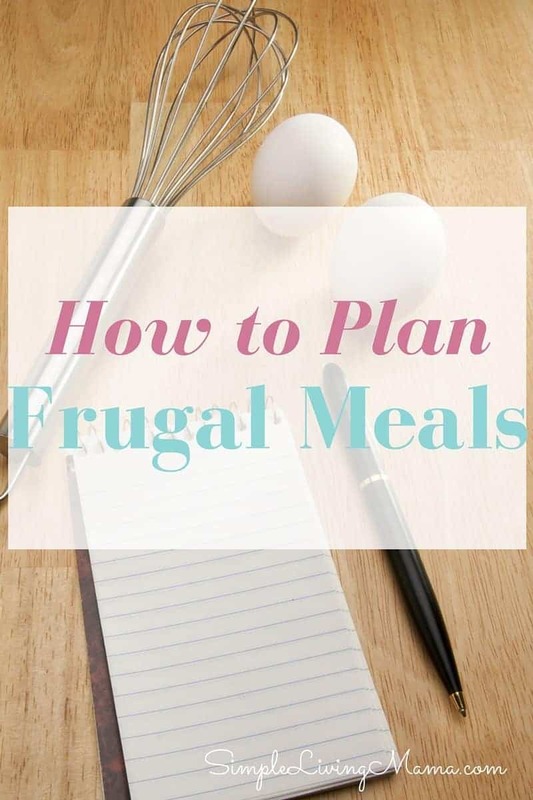 Grab the printable version of this meal plan! 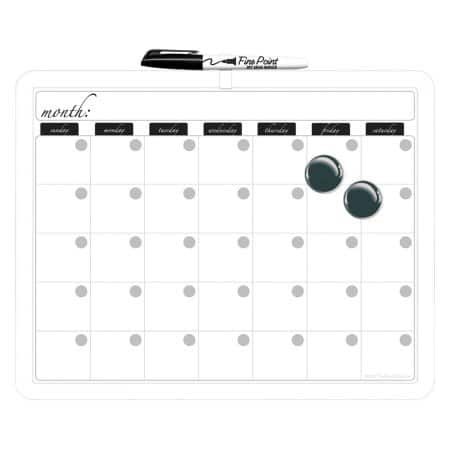 I use a dry erase calendar in my kitchen. I can write down our menu and also any big events and everyone in the family can see. I enjoy your site but the advertisements you have on site are dangerous. Free samples leads to identity theft type of questions, several ads had virus alerts with my norton going mad and others were just incredibly frustrating because they are apparent scams. As a business owner I understand the need for income but I implore you to offer your readers more ethical style ads that we aren’t going to have to deal with severe aftermath of a plethora of issues. Hoping you can find a better caliber of advertisers as your site is worthy of some leveling up on that. I oversee our marketing so definitely see the potential your site could bring in the ad area. Also links to the planners aren’t working. Hi Melody. Thank you for the comment. I use a very reputable ad network. If you are finding malicious ads, please use the button under the ad to report them. The ads a user sees are usually based on their browser history. I have not seen any of the ads you mention, but definitely report them. Thanks for the heads up about the planner links! Have a wonderful day!